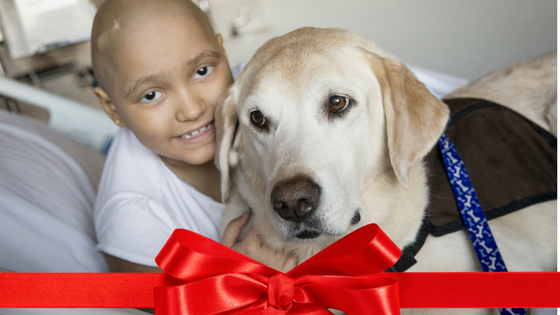 Your gift helps fund lifesaving research for both kids & man's best friend! It's a perfect time for a BARKE SALE! 2 & 4 Legged Athletes Crushing Cancer! 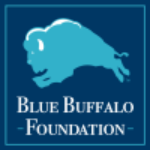 The Canines-N-Kids Foundation is working to put an end to the cancers children and our canine best friends BOTH develop - devastating cancers including bone and brain cancer, lymphoma and leukemia. Join us and help "CRUSH CANCER AT BOTH ENDS OF THE LEASH"! Host a Spring BARKE SALE! Registration is open for the 3rd Annual Race on Saturday, September 28th, 2019 in Brambleton! The first ever Paws for a Cure Research Symposium (Boston, November 12-13, 2018) was a resounding success! Check out videos and other highlights by clicking the image. Stay tuned for details on the 2nd Paws for a Cure Research Symposium planned for June 2020, to be announced soon! Dr. Kristy Richards, Physician, Oncologist and Researcher in comparative lymphoma lost her own brave battle against cancer on March 30, 2019. 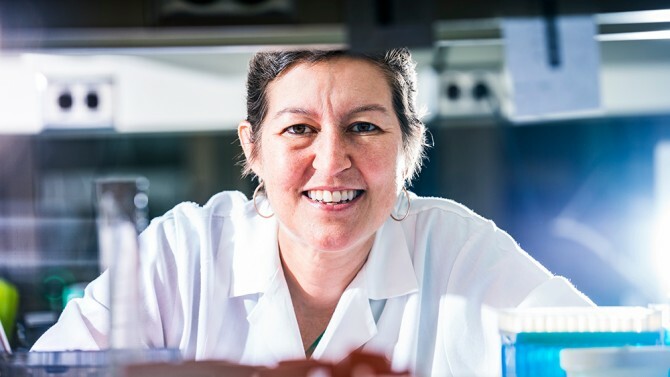 Dr. Richards served on CnK's Medical & Scientific Advisory Board and was recognized in November 2018 as the first woman recipient of CnK's Trailblazer Award for her ground-breaking interdisciplinary work treating cancer in dogs with a goal to develop therapies for humans with lymphoma. .Her energy, passion and collaborative-mindedness is an inspiration that will continue to drive our work to Crush Cancer @ Both Ends of the Leash. Our Founder was honored as a 2018 Heroines of Washington Award Winner recently by the March of Dimes. Here she is on how it all began! Dr. Kristy Richards, MD, PhD, Physician, Oncologist and Researcher in comparative lymphoma lost her own brave battle against cancer on March 30, 2019. Dr. Richards served on CnK's Medical & Scientific Advisory Board and was just recognized in November 2018 by Canines- N-Kids Foundation as the first woman recipient of the Trailblazer Award for her groundbreaking interdisciplinary work treating cancer in dogs with a goal to develop therapies for humans with lymphoma. . A brilliant researcher, Dr. Richards' energy, passion and collaborative-mindedness is an inspiration that will continue to drive our work to Crush Cancer @ Both Ends of the Leash. 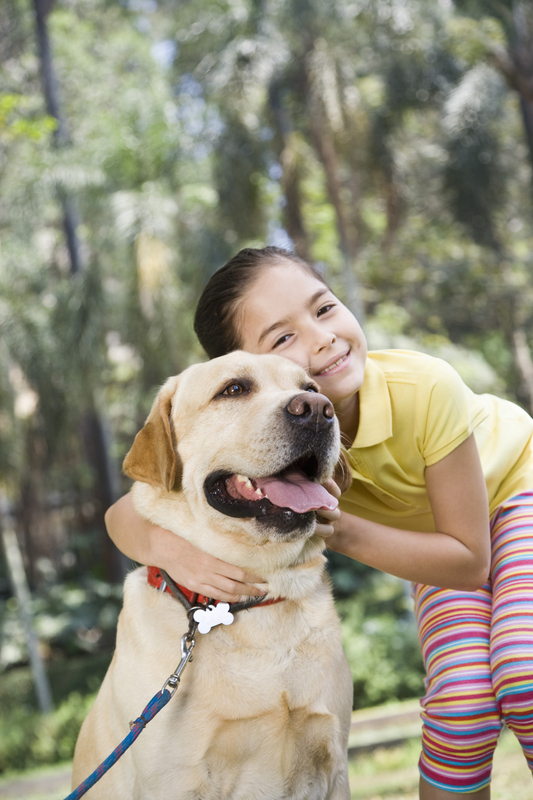 For Cancer Researchers, Dogs Offer Clues to Help Kids ...Similarities between cancers create path for studying new treatments. DOGS AREN’T CALLED ​man’s​ best friend for nothing. Our canine companions are helping researchers learn more about cancer, with the hope of providing better treatments for dogs and children. These efforts were on display at the first Paws for a Cure Research Symposium​. 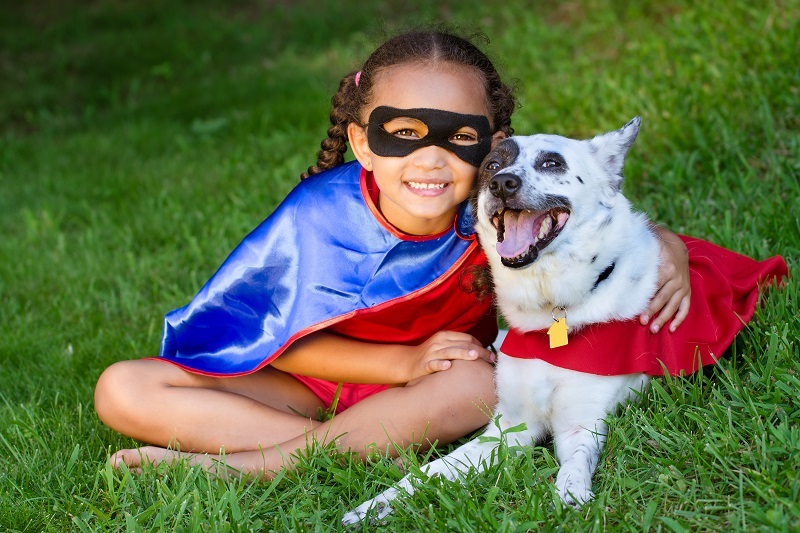 The meeting, held in Boston in November 2018, brought together more than 200 pediatric oncologists, veterinary oncologists, researchers and cancer survivors looking to identify and build on the commonalities between cancers that develop in children and dogs. BOSTON, Ma. 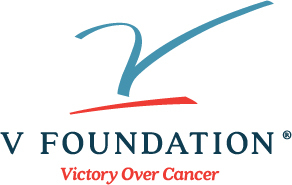 (November 14, 2018)—In search of a cure, several hundred leaders representing different aspects of the veterinary, pediatric, oncology, and the pharma industry came together for the Canines-N-Kids Foundation’s Paws for a Cure Research Symposium co-hosted by Merck at its Research Laboratories in Boston to discuss ways to accelerate cancer drug development for cancers that children and canines both develop. 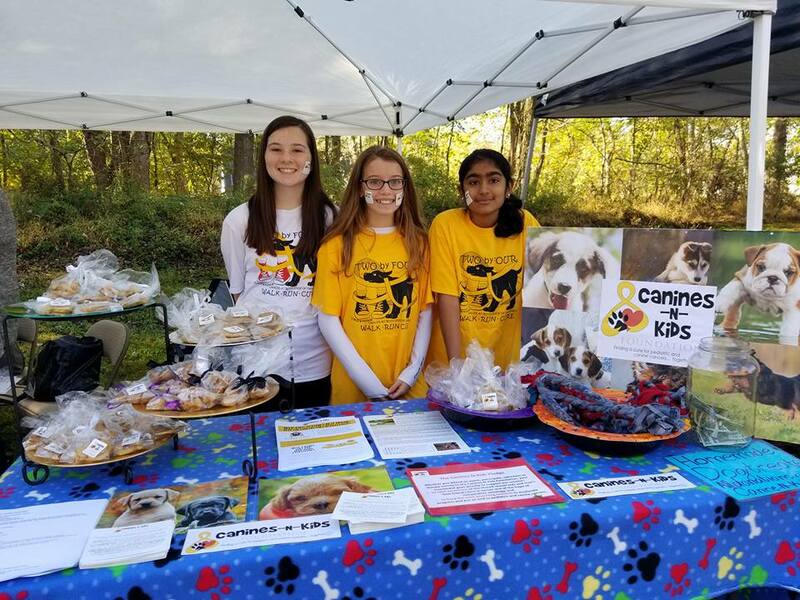 Canines-N-Kids Foundation is a nonprofit committed to promoting research that integrates efforts for the benefit of both kids and dogs with cancer.